Mnemonics assist in memory and recall because they impose patterns and structure on the material, and create meaningful associations with the information. They also allow you to cross-reference the information in different parts of your memory. For example, mnemonics sometimes involve visualizations, making the facts more vivid and memorable. Looking to make up your own mnemonics? Thanks to the NASA Cognition Lab you can easily generate them for free. Check out the "Mnemonicizer—the Mnemonic Device Device"! 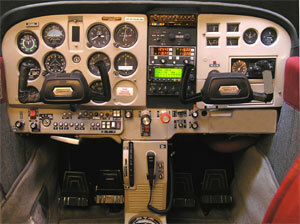 ARROW: Required documents onboard the aircraft. 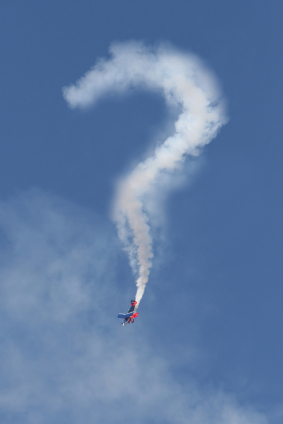 Aviate, Navigate, Communicate: A basic list of flying priorities. First and foremost fly the airplane. Second priority is to navigate on your desired course. Third priority is to make radio calls as necessary. ANDS: Compass error. Accelerate North Decelerate South. 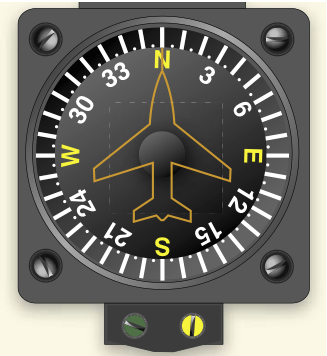 On headings of east and west the compass will swing north on acceleration and south on deceleration. Odd / Even altitude rule: On magnetic courses of 0 to 179 degrees, fly odd altitudes (plus 500’ for vfr); magnetic courses of 180 to 359 degrees, fly even altitudes (plus 500’ for vfr).